He may be preparing for the biggest showdown of his boxing career when taking on Olympic champ Luke Campbell this summer – but Tommy Coyle is proving he has far from forgotten his roots as he plans to open his second academy in his home town of Hull this weekend. Coyle recently made his first west Hull gym free to all children under 17 in a bid to encourage youngsters off the streets, into leading healthier lifestyles and taking more regular exercise, in a move which brought widespread praise. Now, he is again teaming up with local businesses and health bodies in Hull to build and open a second facility in the east of the city, where the long-term ambition is to replicate the success enjoyed at Bean Street, and again secure the sponsorship needed to make it free for kids. “Having developed and established a successful academy in west Hull, I am determined to replicate it now in east Hull and support young people across the entire city,” said the 25-year-old lightweight IBF International Champion, who takes on Campbell in the ‘Rumble on the Humber’ on August 1. “Since we announced the move to make the first academy free to under-17s, we have been packed with kids coming in, getting fit, and learning how to live healthily. You can see the motivation in them, and the sense of achievement when they leave, and it has been wonderful to see. “We’re initially setting up as we did in west Hull by running a variety of health and wellbeing classes, including my Box Clever scheme for schools across the city, but the long-term vision is the same, to get partners on board who can help me make it free to kids. The new facility – which will be publically opened at 1pm on Saturday with IBF World Welterweight Champion Kell Brook in attendance – has been provided free of charge and free of rent, by Hull-founded Sewell Group, a company which, like Coyle, is keen to ensure it leaves a lasting legacy through its work. The firm has invested close to £100,000 converting an existing warehouse unit on its Geneva Way Business Park in east Hull, to create the new state-of-the-art boxing and fitness centre for Tommy and young people in the east of the city. Paul Sewell, Managing Director of Sewell Group said: “When I met Tommy, his passion and drive to leave a legacy for the young people of Hull was inspirational. He showed me around his West Hull gym and explained how he wanted to replicate the concept in East Hull. Hudgell Solicitors has supported Coyle through sponsoring his first academy, and in covering costs to run his Box Clever programme for the past 12 months through its Community Trust. It will now continue to support this programme at both facilities. Box Clever sees Coyle welcome school classes for sessions in which he maintains high levels of discipline with pupils, instilling a message that only dedication and commitment brings rewards in life. Students learn through boxing exercises and drills around footwork and movement, working towards a finale where they get to step in the ring and throw a few punches at Tommy himself. “Given that Tommy is currently preparing for the biggest fight of his career, it is testament to how much he cares about giving back to his local community that he is prepared to put so much time and energy into making these two academies in the city such a success,” said Neil Hudgell. Coyle is now seeking the final sponsorship partners, alongside The Sewell Group, Hudgell Solicitors and Headstart Building Services, to be able to make the new facility free to children under 17, as was achieved at his first academy. He is again being backed by NHS Hull Clinical Commissioning Group and The City Health Care Partnership CIC – which each sponsor the west Hull academy – in what he is trying to achieve. 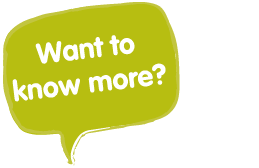 “The health of Hull’s next generation is one of our main priorities and we know we have to work in a variety of ways to ensure our city’s children and young people live healthy, happy lives. 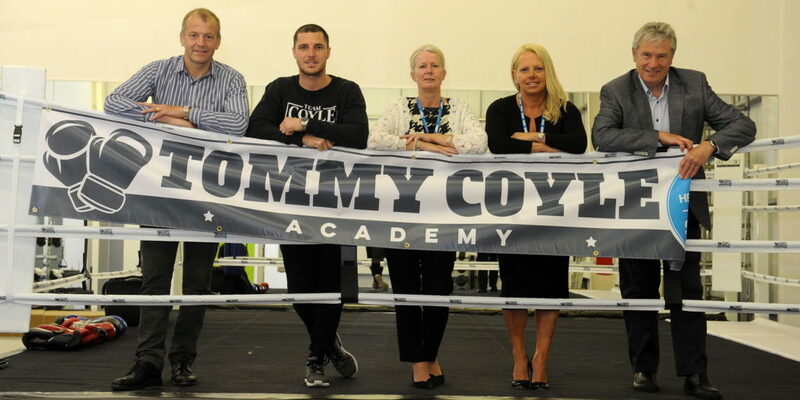 “The Tommy Coyle Headstart academy is just one of the approaches which we support. Tommy and his team have been doing a fantastic job of engaging young people in health since the beginning of the academy, by making it free to under-17s we hope to further build on the positive impact it has been having. Andrew Burnell, chief executive of City Health Care Partnership CIC, said, “It’s vital to be able to reach and inspire young people, particularly in the more deprived areas of our city. Coyle is hopeful his new academy will soon be free to under-17s by gaining the financial support from local businesses. “It would be a wonderful achievement if we could do that quickly,” he said.